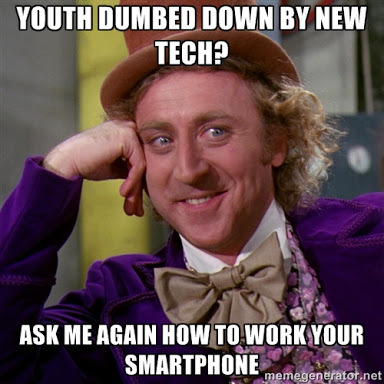 How Smartphone Tech Is Helping The Youth And The Nation. 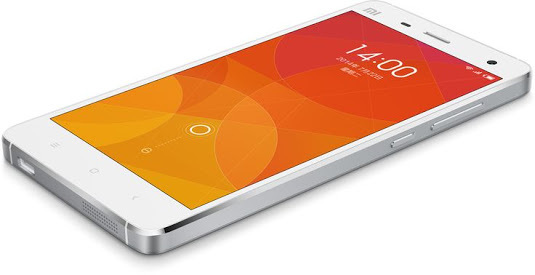 Smartphone is a mobile phone which has built in internet/WiFi connection and has features of both computer and mobile phone. 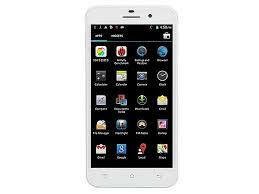 Smartphone technology is an emerging technology which has no limits. The technology of combining telephone and computer was introduced in 1974 and the devices with this technology were introduced in market in 1993.Yes, This technology brought a revolution in the world of science and technology and many developers started to modify this technology for the best use. 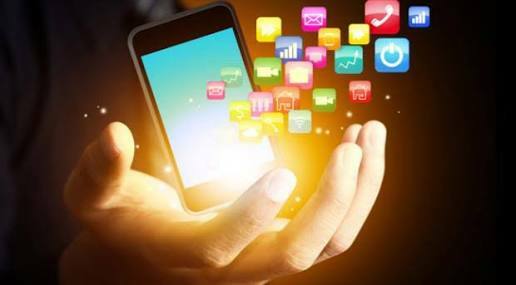 The subject of software development was not very common before the advent of this Smartphone technology but now there is a global team of software developers who are contributing to reach the best. Smartphone technology is contributing a very important part in the social, economical, educational and research development of the world. 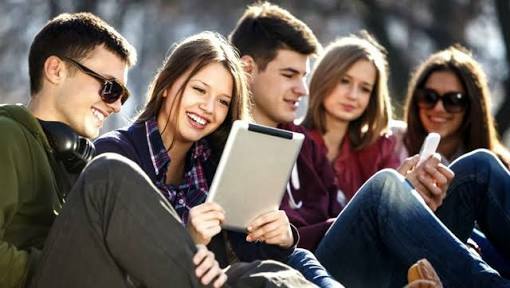 Many professionals are earning due to this advanced technology, many families are connected by this powerful network of Smartphone technology, and many students are successfully getting high grades due to this worthwhile technology. When Smartphone technology was introduced, its access was limited to few regions and only few people but thanks to the young engineers, scientists and developers that their efforts brought a technology revolution and now everyone can enjoy the benefits of this user-oriented technology. There is a big range of high quality gadgets with varying characters and qualities. The basic quality of a Smartphone is its internet,3G and 4G facility where people can enjoy high speed internet on low cost. Second good quality of a Smartphone is its big app store where people can download and use user friendly applications for different purposes. After only about a decade, smartphone technology is so successful that businesses and their employees have trouble imagining a day without them. Besides making phone calls, nearly all smartphones today can natively provide directions through GPS, take pictures, play music and keep track of appointments and contacts. Through the installation of apps, the list of possible smartphone uses multiplies by tens of thousands and grows longer everyday. Old school cell phones can call and text. While this can get your message across, smartphones allow you multiple ways of communicating. Not only can they call, text and IM, they give you access to email, video calling and video conferencing. You can also remain connected through social networking sites like Twitter, Facebook and LinkedIn. At first, Web browsing tended to occur at a desk in an office, where a wire could reach a PC. Wireless access and laptops moved the Web to pretty much anywhere in the house or office, but smartphone technology, including broadband wireless, has sent the Web onto the subway, into cars and to the park — wherever there is cellular coverage. What’s more, the latest smartphones can display nearly as much of the Internet as PCs, including games and streaming high definition videos. Once, you might have needed an entire bag to carry around all the devices needed for daily business activities. 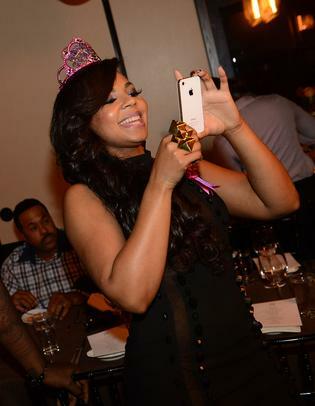 You would need your cell phone and your PDA. You might also need an MP3 player, an e-book reader, a camera and a GPS device etc etc etc. Through miniaturized hardware that packs a processor, speakers, a camera, a GPS receiver, a Wi-Fi adapter and a high definition touch-sensitive screen into a cell-phone-sized device, a smartphone puts all of this functionality into your pocket. The late twentieth-century saw an explosion of computer applications. The early twenty-first century brings hundreds of thousands of smartphone apps.The sensors and Octa Core built into the smartphone as well as its portability and programmability have made it a device with almost limitless applications. Beyond the tons of games and productivity apps available, health and fitness apps track the miles you’ve run, the calories you’ve consumed and even your current heart rate. Internet radio and podcasting apps put you in touch with whole new worlds of audio. Compass apps, leveling apps and flashlights provide handheld utilities. Apps that let you paint, modify photos or create music tap into your creativity. This entry was posted in Uncategorized on November 20, 2015 by Samreen. Dengue, a mosquito-borne viral disease that is transmitted to people by the virus-infected Aedes mosquito, is a major cause of concern for health authorities in the country. The rising number of Dengue cases during and after monsoons, which is sometimes fatal, has led to a number of awareness drives on the dreaded disease. One such awareness drive has been started by All Out –‘Fight Dengue For Payal’, in a joint initiative by the pest control brand and Voluntary Health Association of India (VHAI). Many people live in risk of catching dengue, a flu-like illness that can result in hospitalization and even death. Children are the most vulnerable. Yes, Payal is one of those children, but there are millions more. 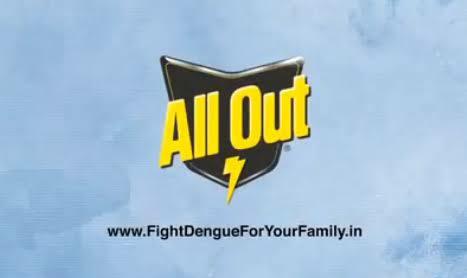 So Guys, Let’s Join All Out® in the fight against dengue and together we can help protect our family and community from dengue. 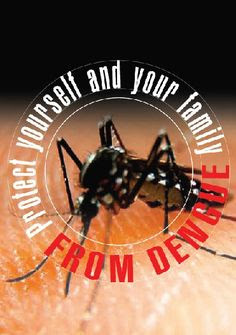 with a link leading to the microsite ‘Fight Dengue for your family’. I wondered who is Payal then. 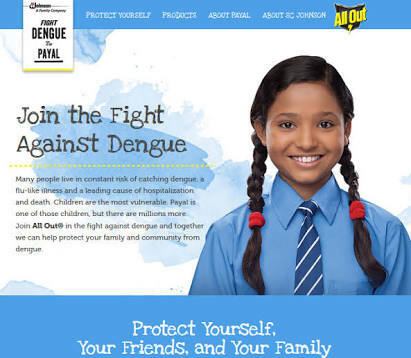 The site offers her story – a 12-year old girl from Jaipur who after seeing her friend suffering from dengue, has committed her time and energy to help spread the message of dengue prevention. -Stay away from heavily populated residential areas, if possible. -Use mosquito repellent Lotions, even indoors. -When outdoors, wear long-sleeved shirts and long pants tucked into socks. -When indoors, use air conditioning if available. -Make sure window and door screens are secure and free of holes. If sleeping areas are not screened or air conditioned, use mosquito nets. -If you have symptoms of dengue, speak to your doctor. 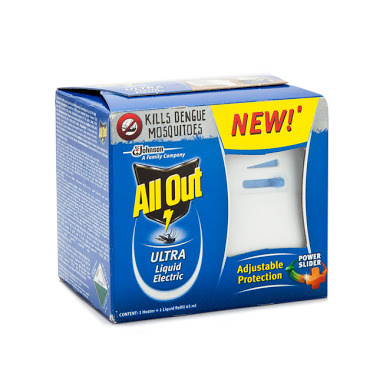 -To reduce the mosquito population, get rid of places where mosquitoes can breed. These include old tires, cans, or flower pots that collect rain. Regularly change the water in outdoor bird baths and pets’ water dishes. -If someone in your home gets dengue fever, be especially vigilant about efforts to protect yourself and other family members from mosquitoes. Mosquitoes that bite the infected family member could spread the infection to others in your home. So Guys, Call On Toll Free No. 1800180181818 to Pledge Your Support To Help Fight Dengue. This Can Attack You Anytime, So Are You Ready To Fight Dengue? This entry was posted in Uncategorized on November 5, 2015 by Samreen. 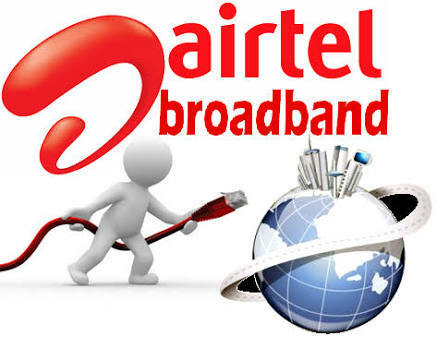 Bharti Airtel, country’s leading telecommunication service provider which is a Catagory-‘A’ Internet Service Provider (ISP) introduces new broadband plans with a impressive bandwidth offering of 4Mbps. Tagged by ‘Impatience Plans@4Mbps’ Airtel Broadband reaches a new dimension a new array with these economical plans starting from Rs. 899.Yes Guys You Heard it Right! And Airtel’s ‘Impatience Plans@4Mbps’ is currently available in Delhi, Noida, Gurgaon, Bangalore, Mumbai and Chennai Only. Airtel Broadband lets you decide your own money bill. Airtel Broadband connection provides broadband and IPTV services. Airtel operating across 87 cities help their customers stay in touch with friends & family through high speed Airtel internet connection. The Airtel Broadband connection also offers high-speed broadband with exceptionally high rated performance in its class. Airtel internet provides both capped as well as unlimited download plans. So After launching 4G in India, Airtel has announced some new offers for its broadband customers. First of all, Airtel has slashed prices of its broadband plans for new activations by up to 30%. The company also announced “Airtel Surprises” for its existing broadband customers. Under this, existing customers can avail special offers like higher speed or additional data over their current connection at no additional cost. Though these are unlimited plan, Fair Usage Policy (FUP) is applicable in all plans; you can download a certain amount of data at 4Mbps and then speed will be 256Kbps, which can be used as unlimited. With all plans Airtel is also providing free goodies like website buidler kit, PC Secure, Gaming and Online storage. “Airtel Surprises” for all its existing customers gifting them with special offers, for new customers it announced the launch of never before deals. 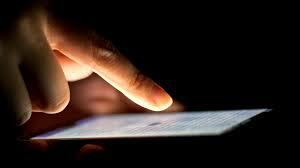 Now INTERNET FOR EVERYTHING YOU DO Let it be surfing, chatting, shopping, playing, downloading or more. Whatever you do on the internet,Airtel have a plan that is made just for you. This entry was posted in Uncategorized on November 1, 2015 by Samreen.